Entree Zandvoort is the area between Zandvoort station and the boulevard near hotel Bouwes Palace. This entrance will obtain a big quality impulse. In this way the road to the beach will become much clearer. Entree Zandvoort is the are between Zandvoort station and the boulevard near hotel Bouwes Palace, it will obtain a big quality impulse. The road to the beach will become much clearer. Like this a new dynamic location at the sea will arise, with space for a 4/5-star hotel of around 80 rooms, hospitality business, shops and wellness. Furthermore there is space for appartments in the middle and higher segment (about 35) and 19 land-based living/working dwellings. 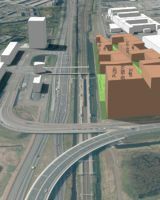 The area will become a new showpiece for the town and the Amsterdam Metropolitan Area. The ambition is to start realising the total project in 2020. At the end of 2018 a market operator will be selected to make and realise a plan within the established framework. A historic city of culture, at 12 minutes by train from inner city Amsterdam, with extensive pedestrian shopping zones and a beach nearby. 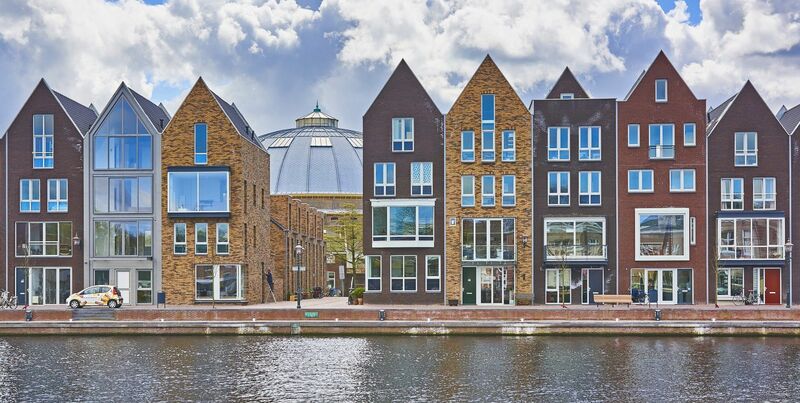 Haarlem is an attractive town for families with children, as it radiates a more provincial vibe. It is also home to many small high tech companies and start-ups. The white sandy beach stretches out over almost 150 km. All along this coast, travellers will discover miles of boulevards, terraces, shops and restaurants. The renovation of the Schalkwijk shopping centre will take several years, carried out in phases. This will transform the old shopping centre into a modern and attractive district centre. 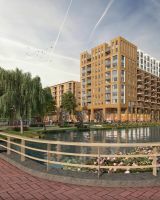 The plans for the new construction that are part of the first phase will contribute to improving the quality and residential atmosphere of the surrounding area. This centre will house other facilities as well, and the public space will be renewed. The three sites to be renovated in this phase include Floridaplein, Nicepassage and the northern part of Andalusië. Shops, restaurants, cafés, a parking garage and new-build residential property will be built on Floridaplein. Across from this, Nicepassage will feature a cinema, restaurants, cafés and shops. 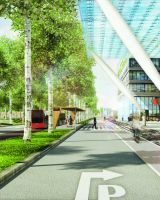 These developments will transform Schalkwijk into a lively and multifunctional city district centre. Plabeka voted the Waarderpolder the best restructuring project in the Amsterdam metropolitan area. The number of companies in the Waarderpolder has tripled and the number of employees has risen by 42%. This area is easily accessible by the A9 motorway and offers a direct connection to the train station in Haarlem Spaarnwoude. The city of Haarlem is currently examining how best to develop this area as the gateway to the city of Haarlem.